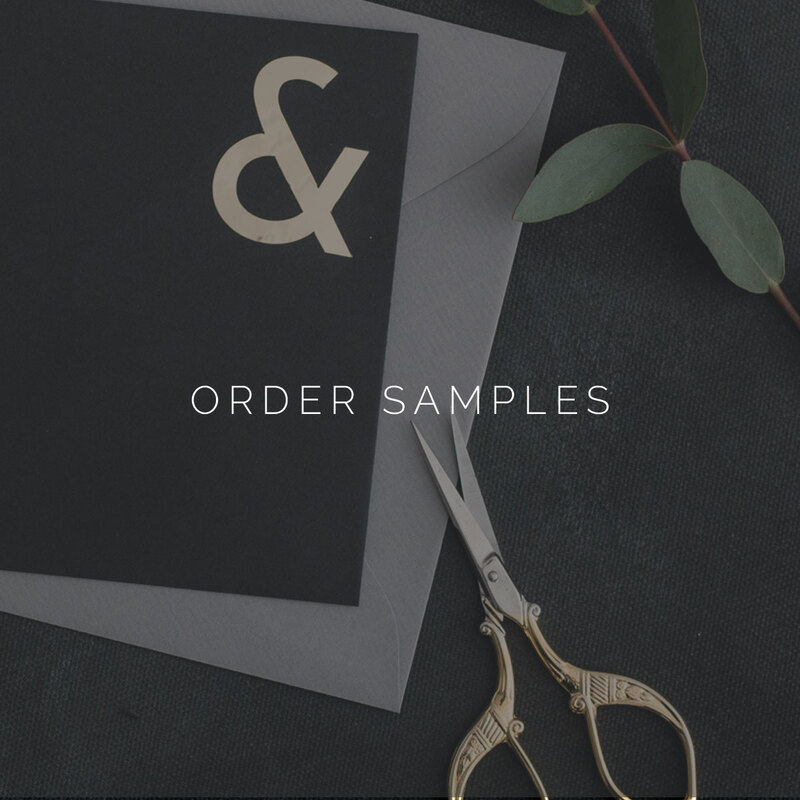 Early on in your wedding journey I know it can be hard to nail down exactly how you’ll want your invitation suite to look. 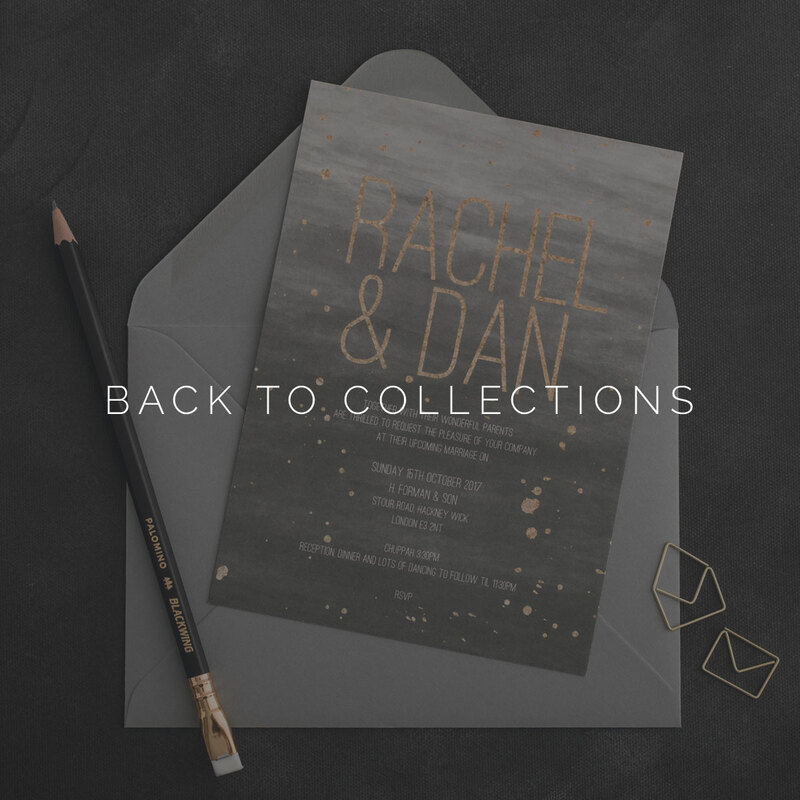 Inundated with magazines, pinterest and Instagram, committing to a colour palette, theme or design a year or more before your big day is almost impossible – and this is why I always design your save the dates separately to your invitation suite. 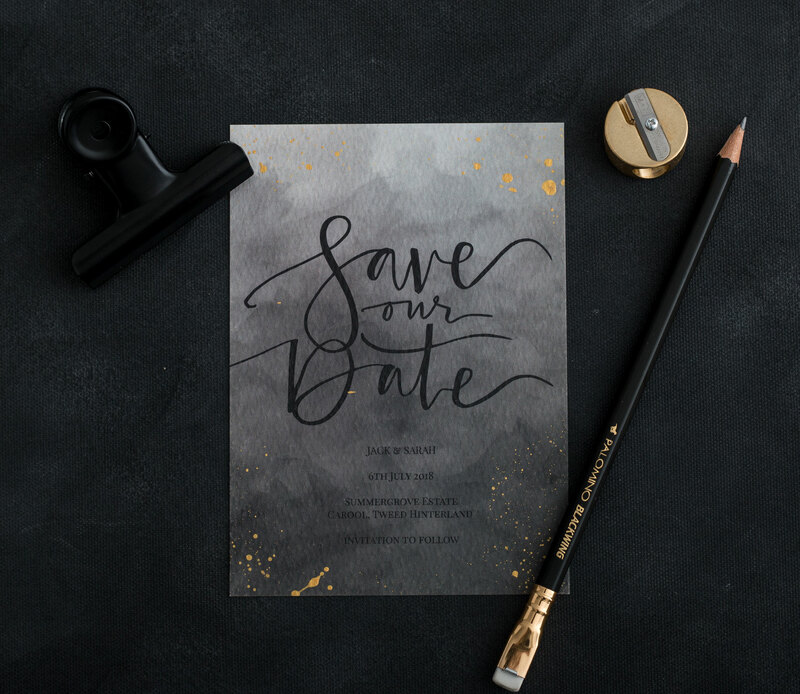 You can order save the dates separately or at the same time as your invitation suite – its entirely up to you. 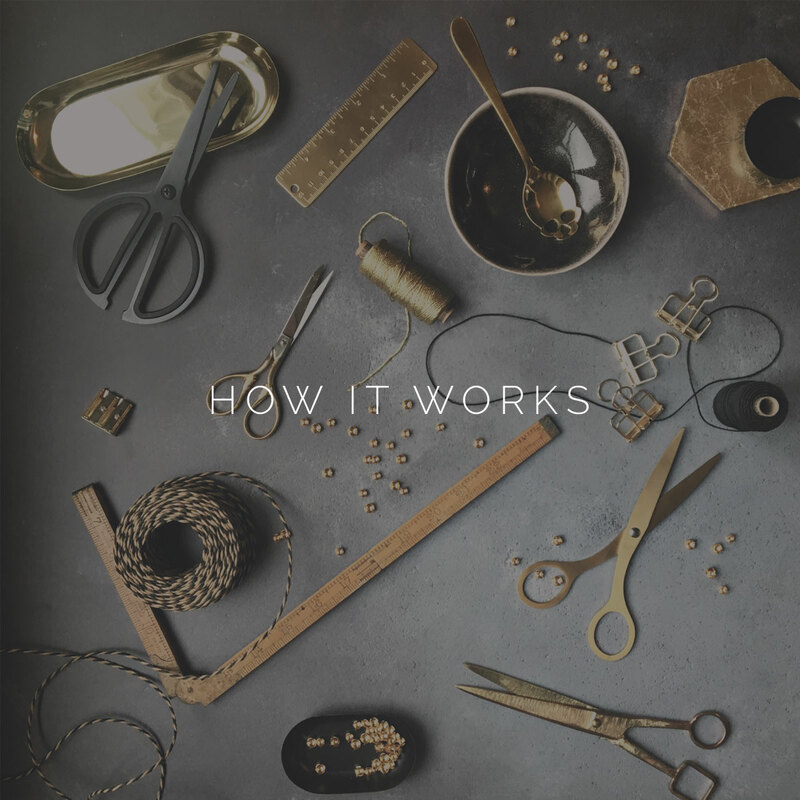 While each of our house suites has a corresponding save the date – you most certainly don’t have to commit now!